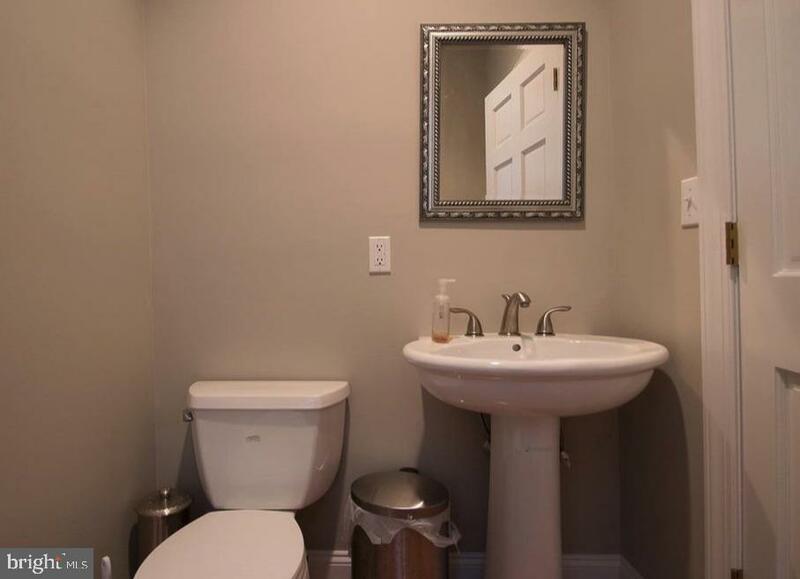 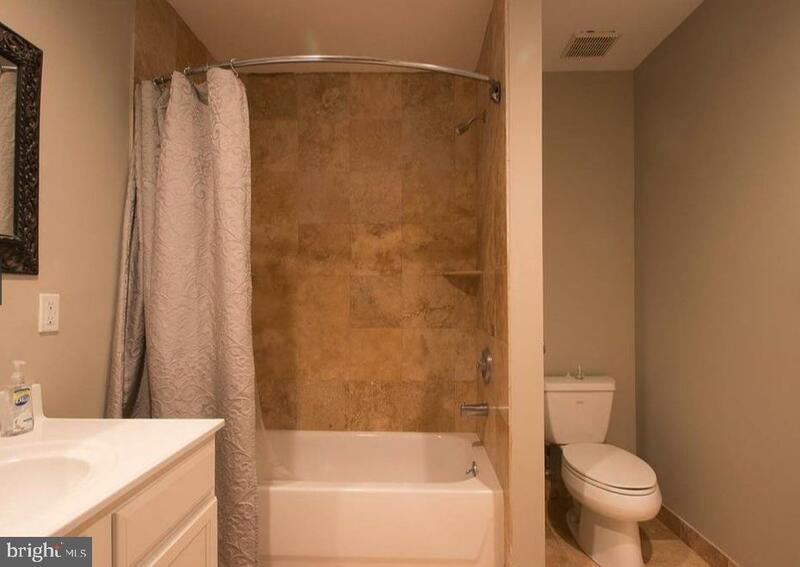 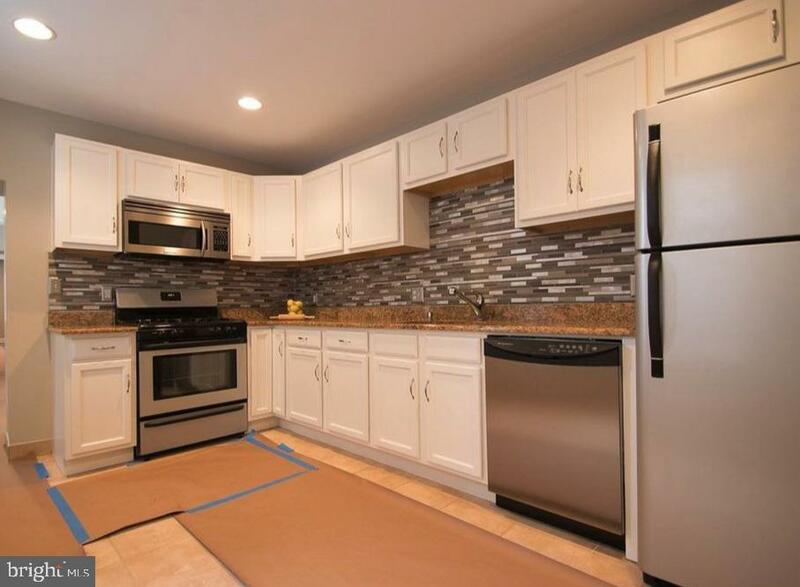 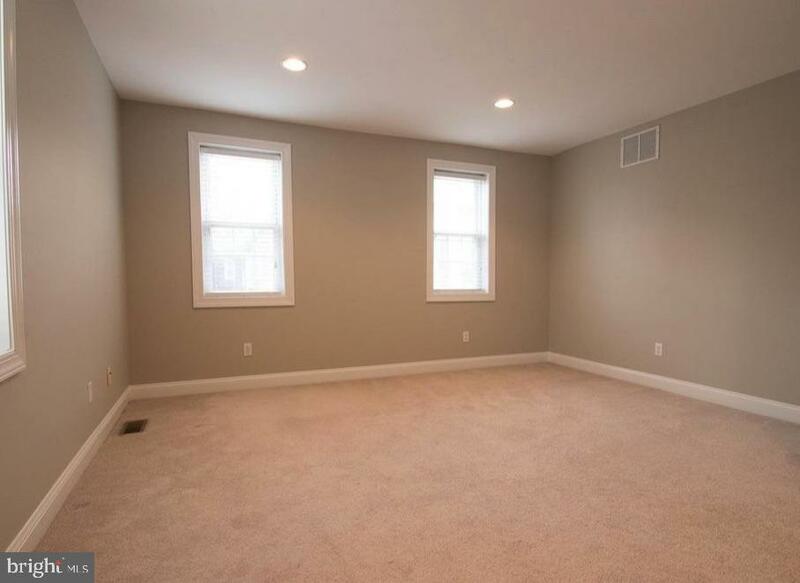 You will feel like you are in your new construction with this wonderful Fishtown listing. 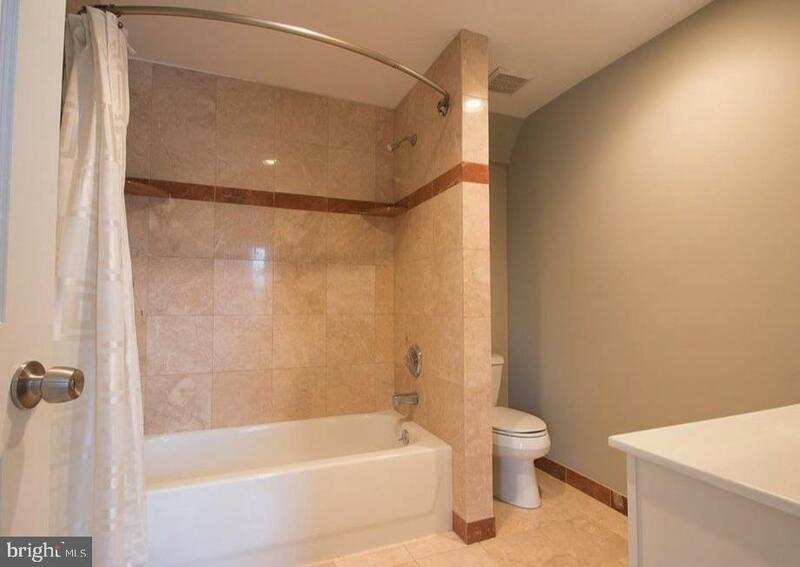 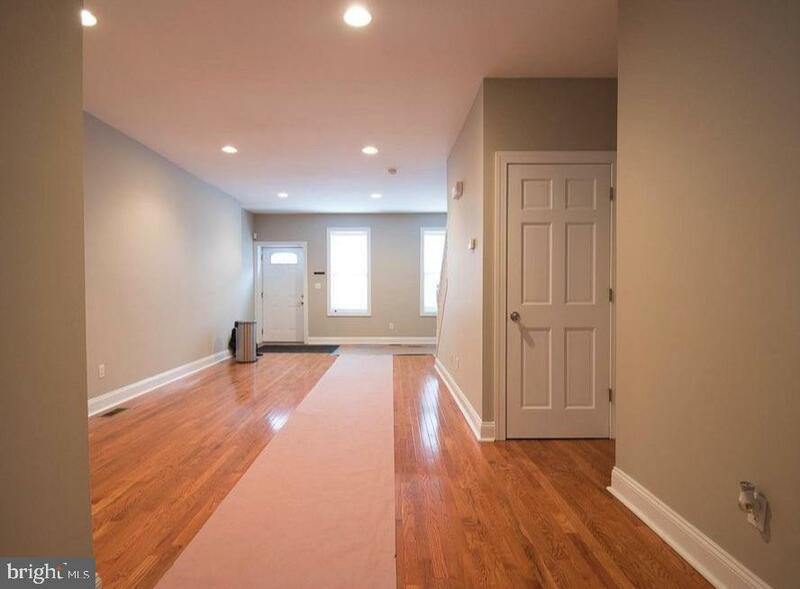 3 Bedroom, 2 Bathroom, 1 Half bath house located conveniently near bustling Girard Ave and on/off ramps to I95. 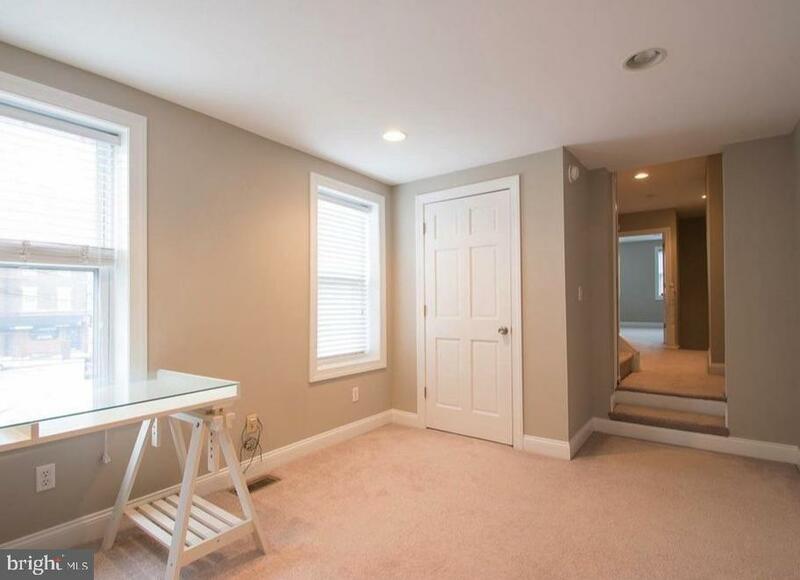 The interior of this house features 3 floors of modern conveniences, spacious bedrooms, and an awesome back yard and roofdeck. 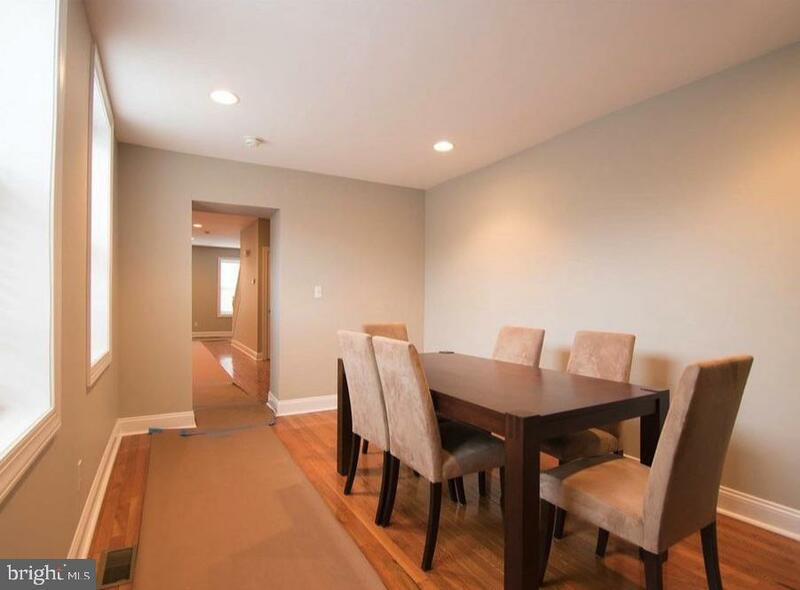 First floor features hardwood flooring with an eat in kitchen. 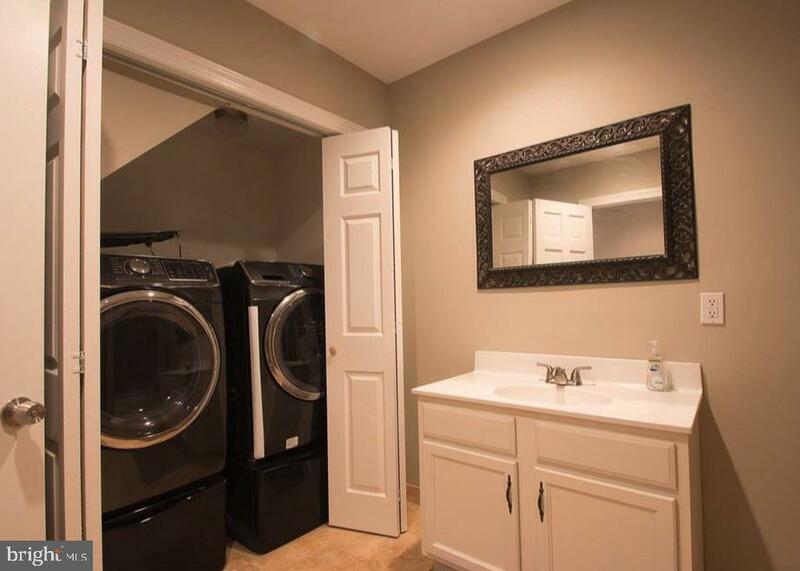 Second story has 2 bedrooms with 1 full bath and a laundry room. 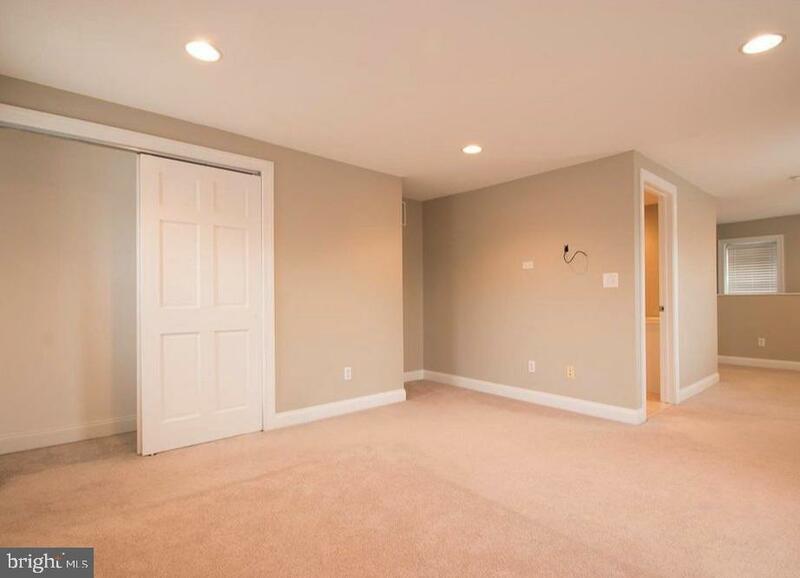 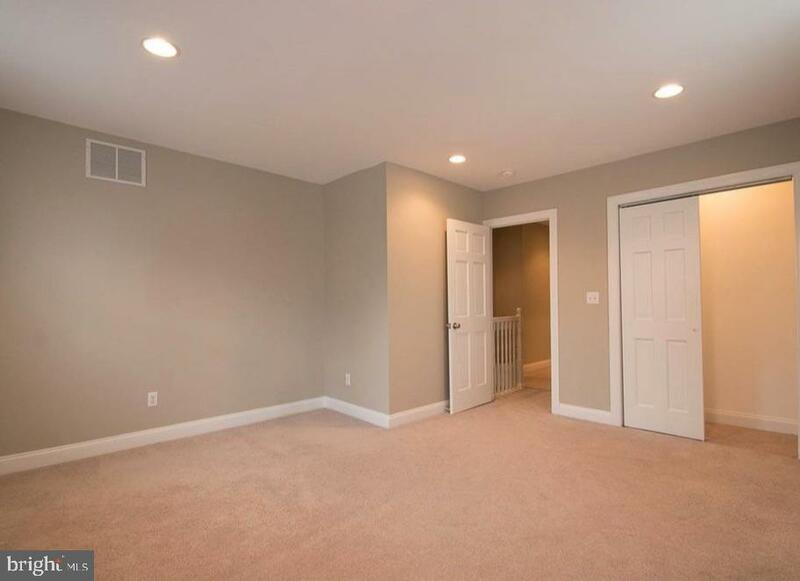 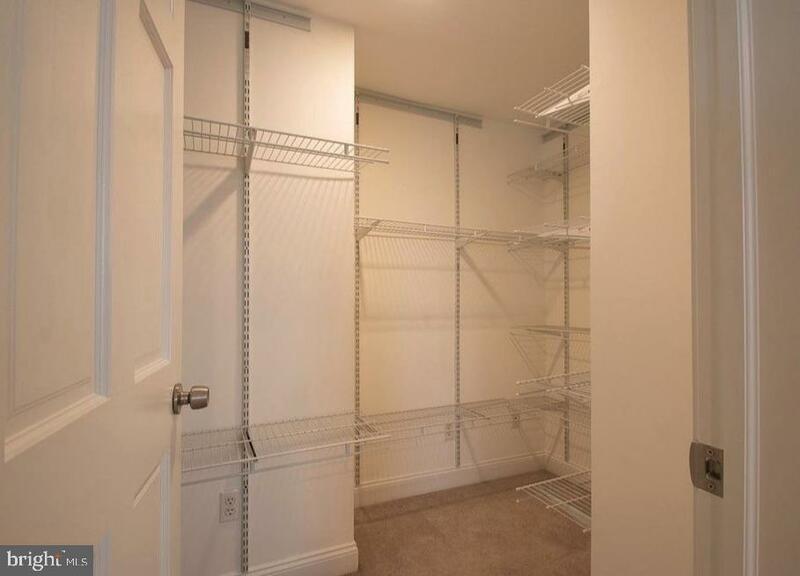 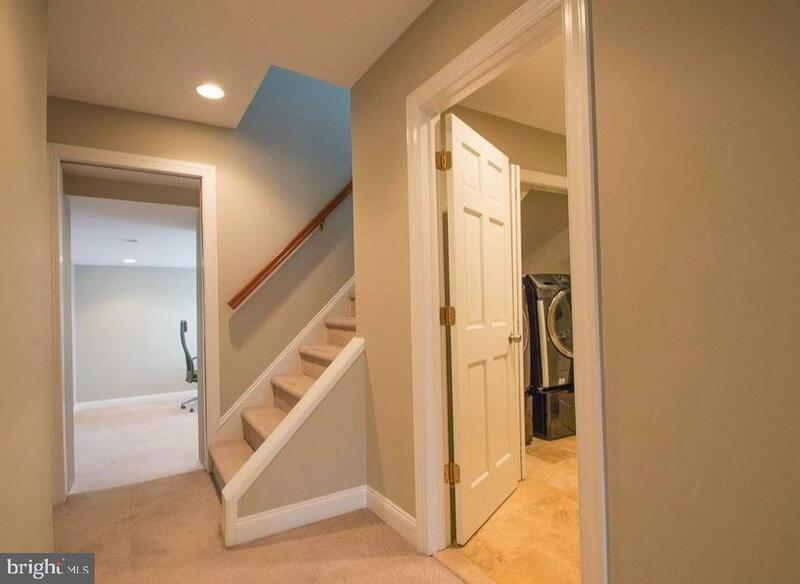 Third floor features your master bedroom, full bathroom, and walk in closet. 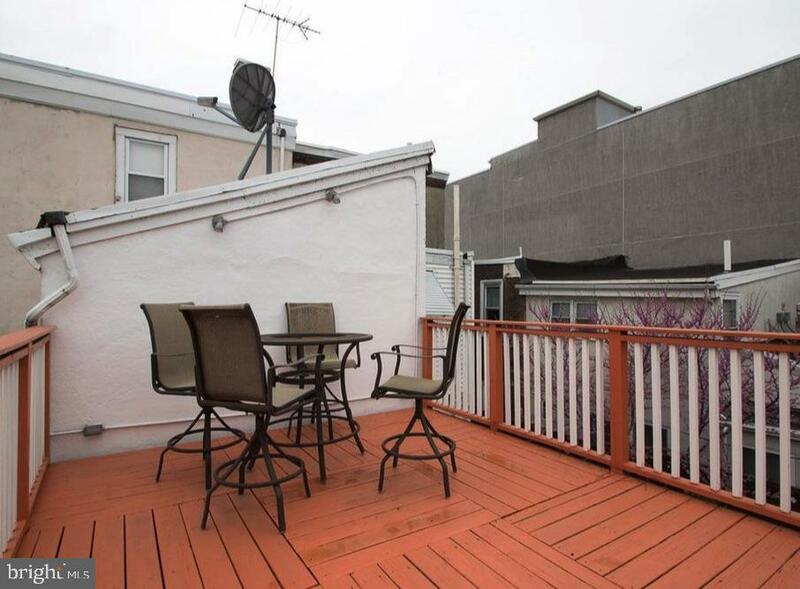 This is the Fishtown home with the space and conveniences everyone wants!